Picked up a few... what do we know about thick backsprings and springs? 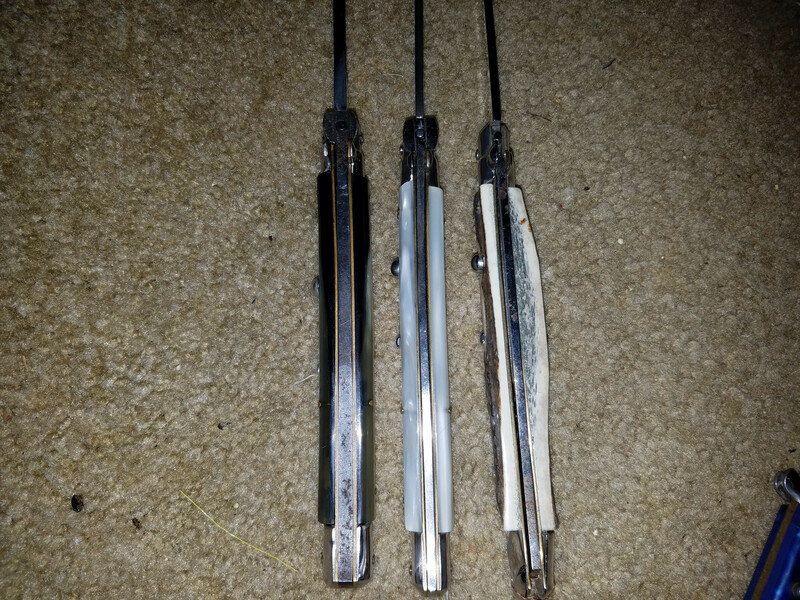 Re: Picked up a few... what do we know about thick backsprings and springs? Sorry about the pictures, currently out at a jobsite with no electricity. Staying in one of the mobile homes I bought doing site clean up. The thicker knife is simply an older model. 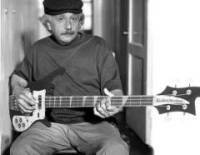 There is no indication that it was made by Frank Beltrame. 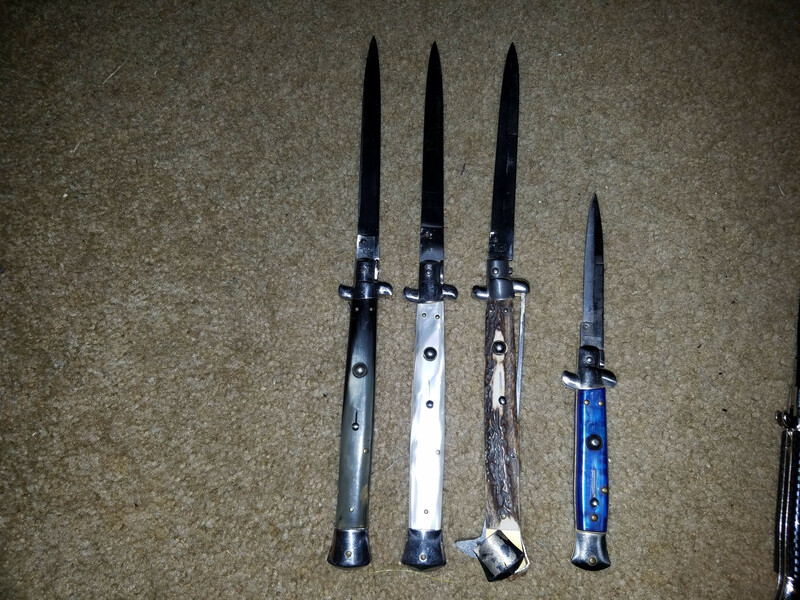 Most of the older knives had thicker steel. Ahhh, ok. With my limited knowledge, it's easy for me to make mistakes like this. That 13" horn is a pretty cool old transitional. Notice the lower button; that is one thing to look for. That one has the 5mm steel, which is the thickest they ever used. In the pic, you can see three transitionals. The first has 3mm (actually 1/8") steel. 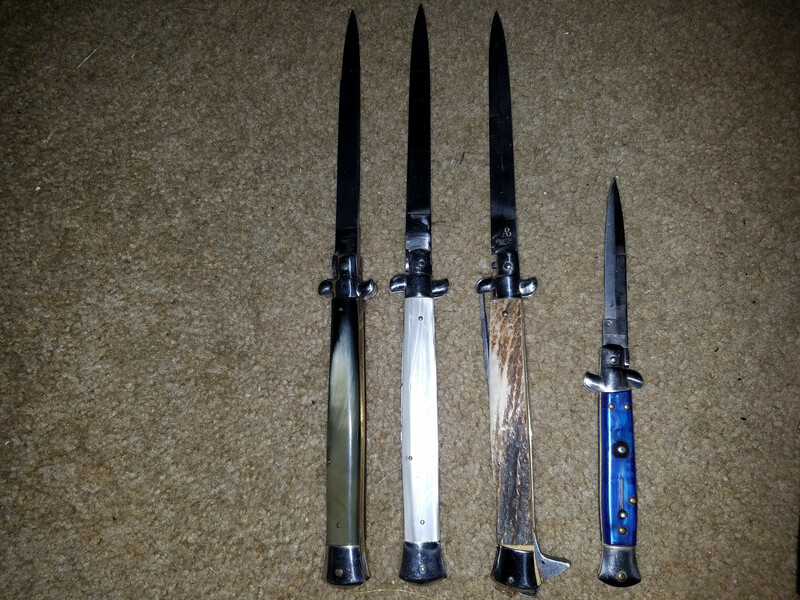 That is what they usually use on run of the mill modern production knives but most picklocks or transitionals had 4mm (actually 5/32") like the middle one or 5mm (3/16") like the one on the right. Based on what I have seen, the 4mm is more common than 5mm. And some modern Italians do have 4 or 5mm but those are special cases. 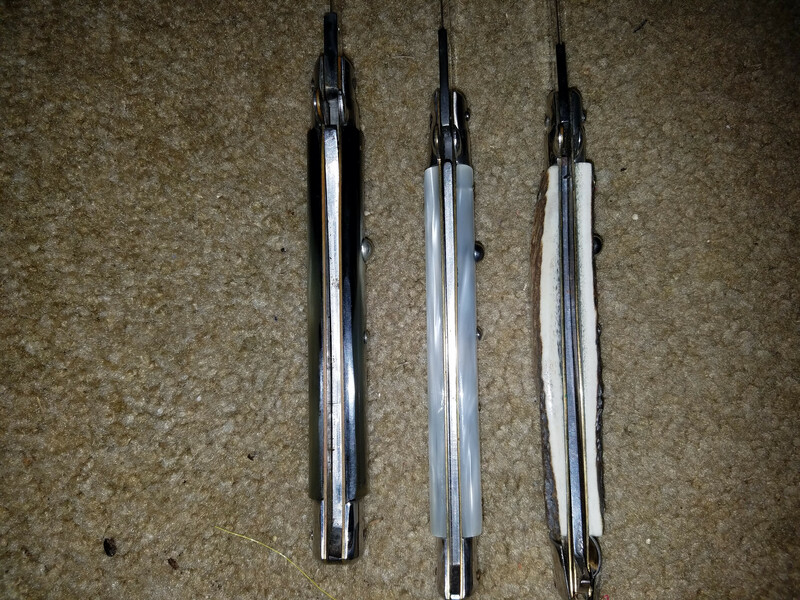 Also, if you are planning on replacing the backspring on the stag AB, be careful as you might find a backspring that looks perfect but the hole on the tab is a little bit off and the blade will be very crooked, or might not lock up at all. Sometimes you can alter the metal on the blade but it is risky. Frank builds (most) of the MODERN Latamas - Renzo Pascotto made a few some years back but largely it's all been frank. The AB one that's in pieces was put together by Frank's brother Armando Beltrame on the other side of the building from Frank. 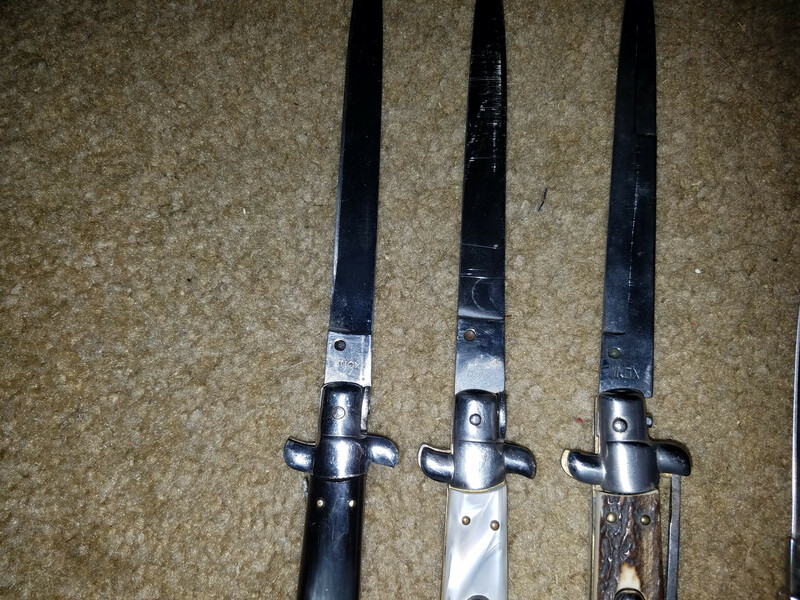 All blades for Frank and Armando's 13'' knives supposedly come from their cousin Renzo Beltrame up the street.